• Earthworld Architects & Interiors. • Osmond Lange Architects & Planners. The yearly roadshow brings the two magazines face to face with our readers, where we can engage and find out what makes our audience tick and what they want to read about. In addition, it provides a direct branding opportunity for the sponsors to introduce these firms to their products and solutions. 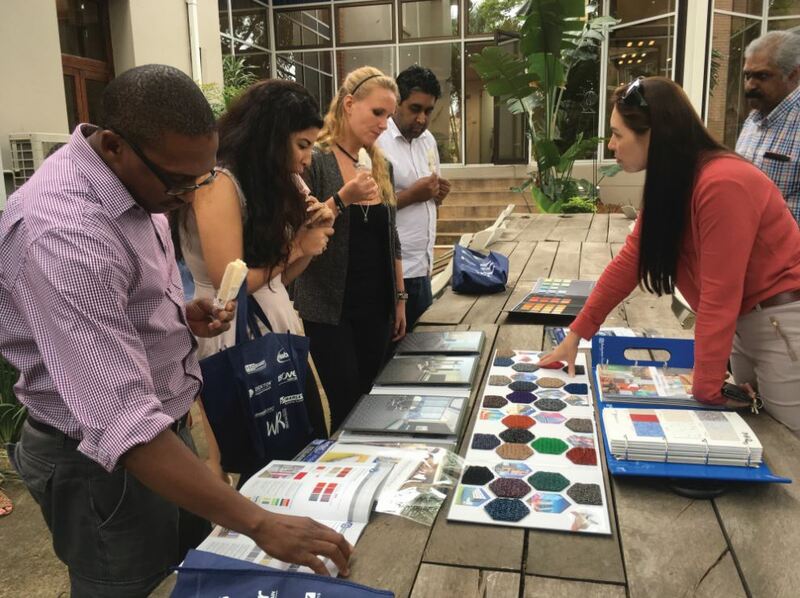 If your firm would like a visit from FLOORS in Africa and WALLS&ROOFS in Africa in 2018, tweet us @BuildingDecor or phone us on +27 (12) 347 7530.